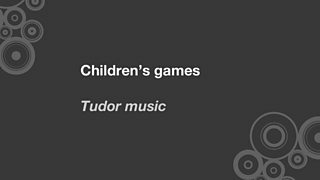 Some short examples of Tudor music, including 'Greensleeves'. The famous tune 'Greensleeves' - possibly composed by King Henry VIII himself. 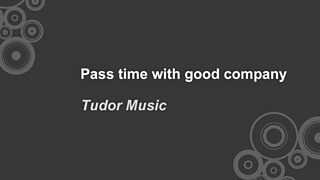 The melody is played on a recorder - typical of much music in Tudor times. 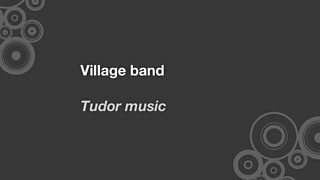 The melody is played on a type of Tudor pipe. A song composed by Thomas Morley (1557 - c.1602). Another example of Tudor dance music. 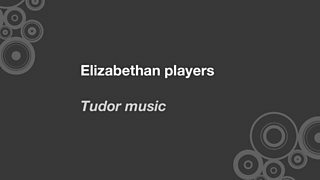 An example of Tudor court music...said to have been composed by Henry VIII himself. 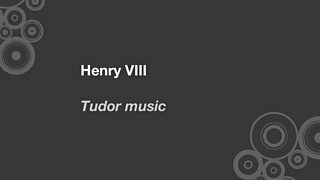 A musical tribute to Henry VIII played on the lute and the recorder.